Series Reactors are connected in series with transmission / distribution line or feeder to limit the fault current. Series reactors are also used for load balancing, limiting inrush current in capacitor banks, filtration of harmonics along with capacitors. Other applications include arc furnace installations, load flow control, smoothing of wave form in DC systems. 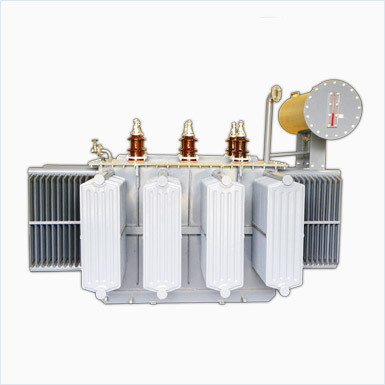 Neutral grounding is also one of the applications of series reactor.